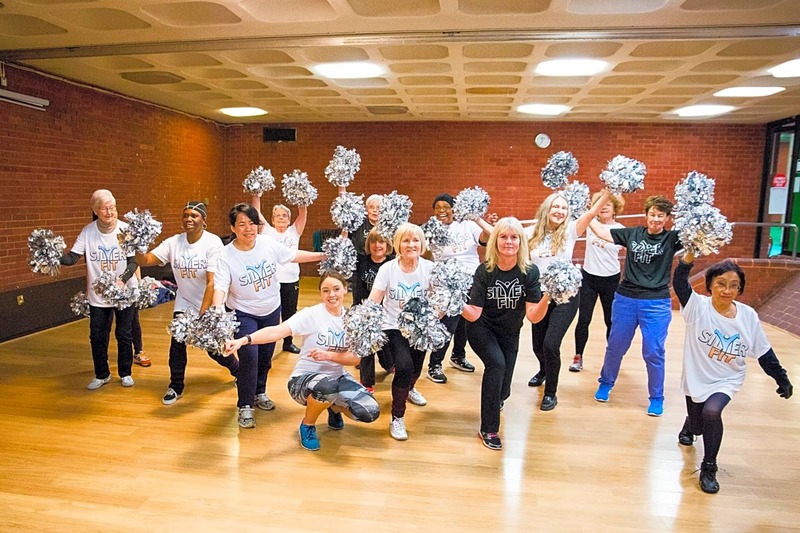 We're a charity led by older people for older people; promoting happier, healthier ageing through physical activity, having fun & making friends along the way! 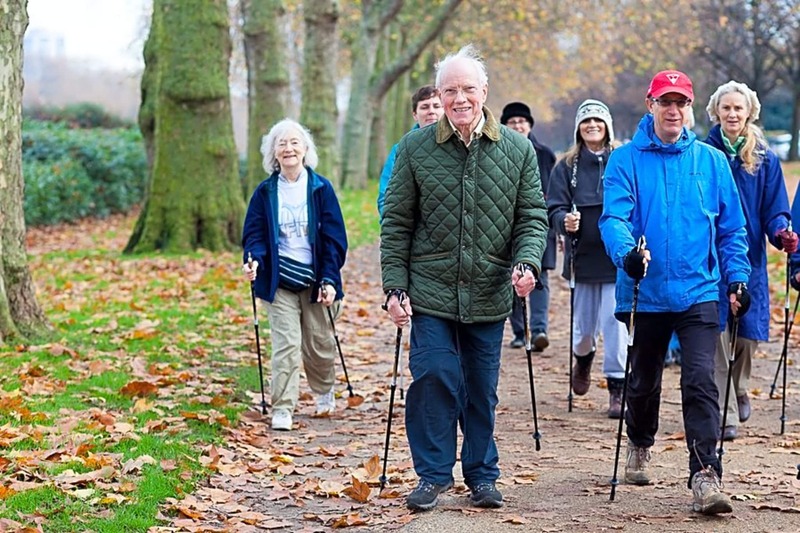 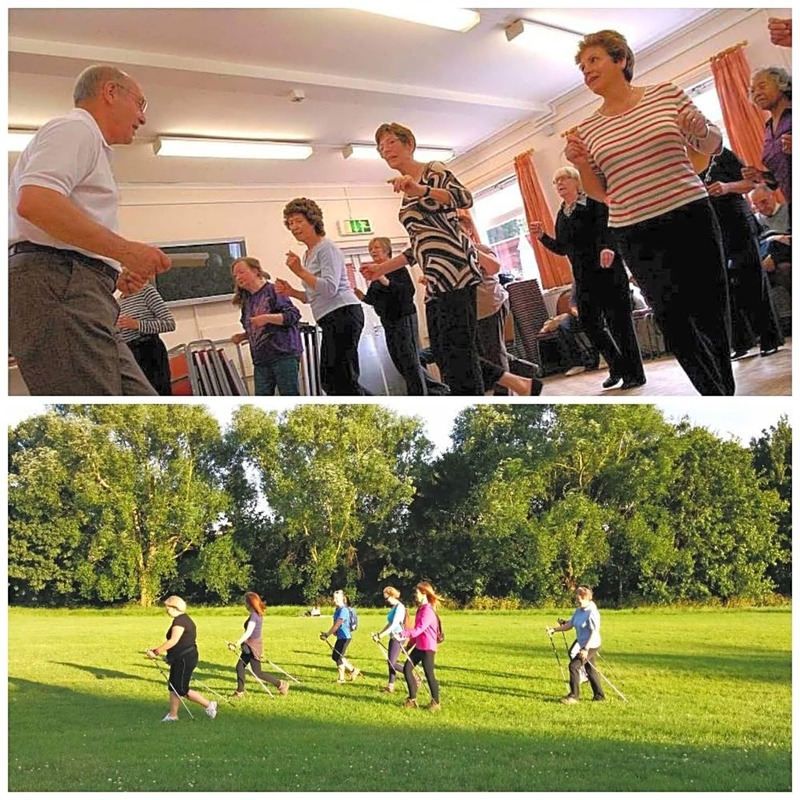 We organise events and social activities encouraging over 45s to take up fitness regardless of ability and background. 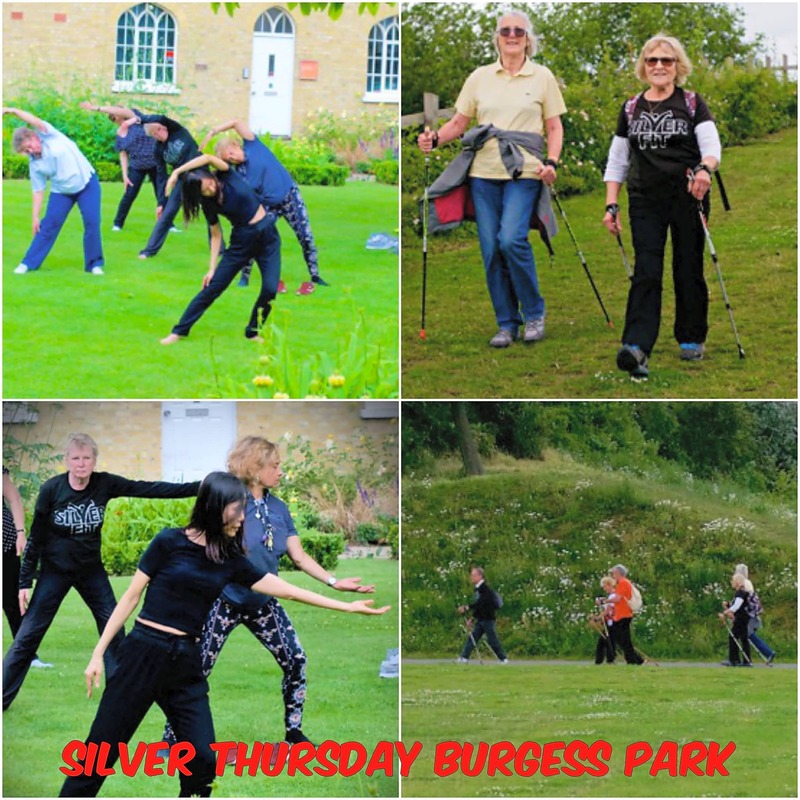 We offer activities such as Silver Cheerleading, Nordic Walking, Pilates, Tai Chi, Bollywood Fitness and many more!